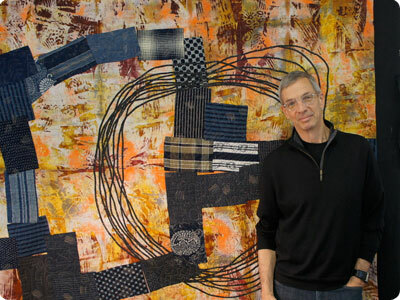 Joe Cunningham began making quilts professionally in 1979 after a ten-year career as a musician in Michigan. 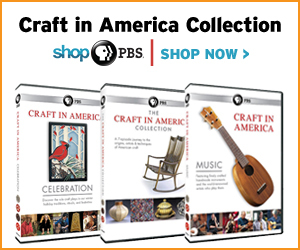 Cunningham's life is steeped in the study of quilt history and a love of traditional technique from which he has developed a unique and lyrical personal style. 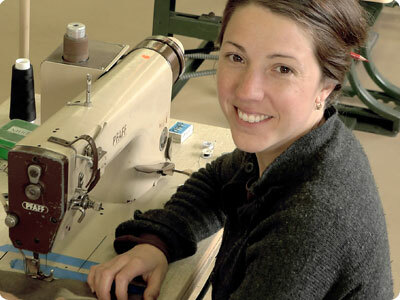 Bethanne Knudson is the Design Director and CEO of The Oriole Mill and a fiber artist. Knudson opened the Jacquard Center in Hendersonville where weavers could come to study industrial Jacquard weaving design. 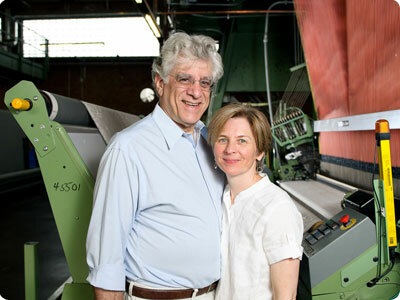 In 2006, she and partner Stephan Michaelson founded The Oriole Mill, many years after the decline of the Western North Carolina's textile industry. 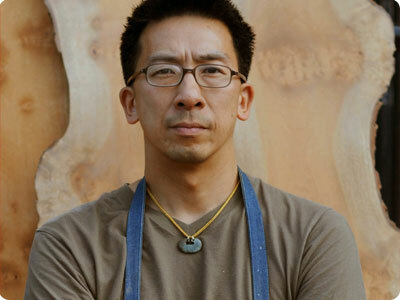 Jan Lee is a designer, furniture maker and Asian antiques dealer who uses, whenever possible, reclaimed materials such as antique bamboo, and hardwood from responsible foreign and domestic sources. 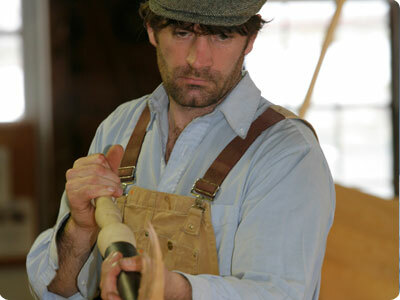 Graham McKay is a boat builder and manager at Lowell's Boat Shop. Graham built his first boat in high school and has explored and mastered myriad aspects of the maritime industry, professional sailing, as well as many facets of marine life. Descending from several generations of quiltmakers, Lucy Mingo learned to quilt at an early age and today at age 83 is considered one of the finest second generation Gee's Bend quilters. Libby O'sBryan is the owner of the manufacturing enterprise called Sew Co. housed within the Oriole Mill in an effort to preserve the skill of sewing and new model for our domestic production economy. 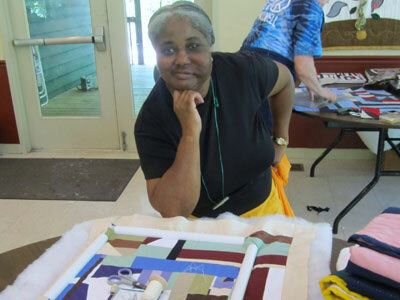 Mary Ann Pettway, Manager of the Gee's Bend Quilter's Collective, made her first quilt for the collective in the summer of 2005. 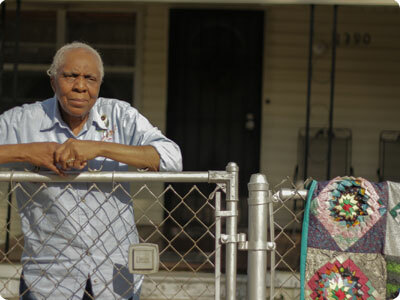 The seventh of 12 children, Mary Ann Pettway was born and raised in Gee's Bend. She learned to quilt as a young child from her mother. 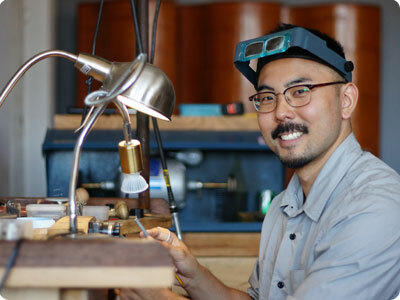 Originally from Oahu, Hawaii, Shane pursued his love of gemstones and handcrafting fine jewelry in New York City. A fully trained and developed artist, his focus is on form and proportion. His custom designs are classic, clean and modern; heirlooms meant to be worn and cherished over many years.